For BMX riders who demand a stiffer & lighter front end, we are proud to offer the Elevn Racing 31.8mm Stem with Ti bolts. 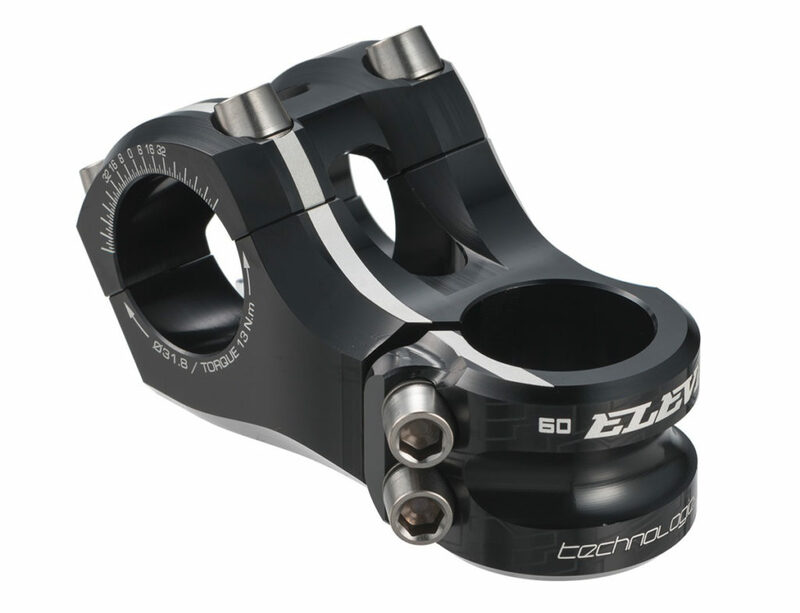 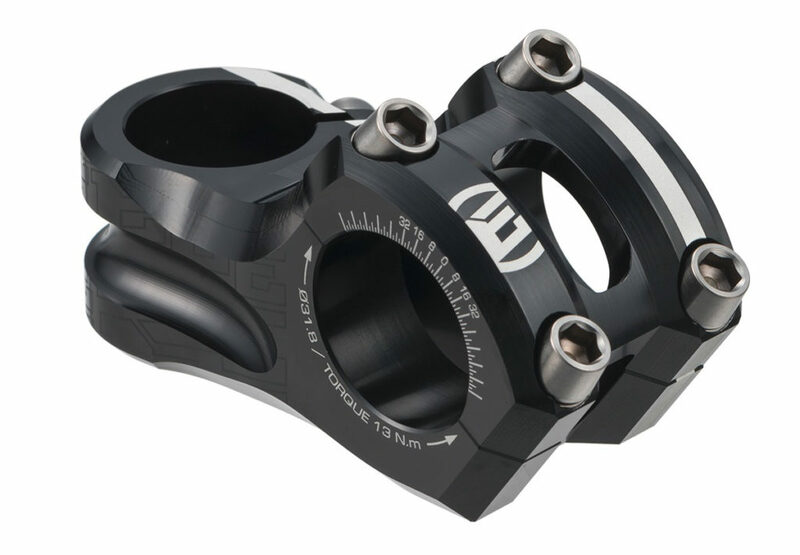 This stem has an oversized 31.8mm clamp area, for use with only with 31.8mm tubed Handlebars and 1-1/8″ fork steer tubes. 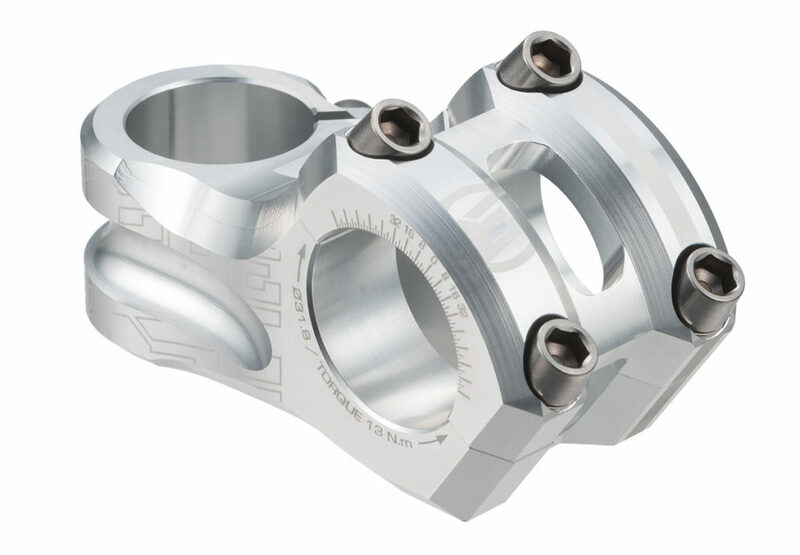 This 6061-T6 CNC’d stem comes with 6 Titanium, Tapered head allen bolts to greatly reduce the overall weight and has a low stack height of just 33mm. 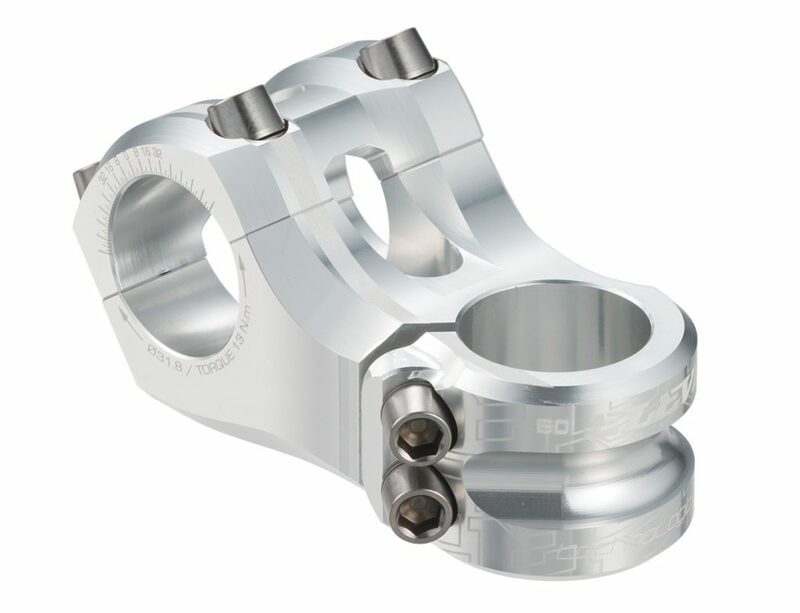 The Overbite Stem is a high-end BMX product that you’d expect from Elevn, a pure BMX race company, with an ultra low weight that is less that many traditional 22.2 BMX stems. 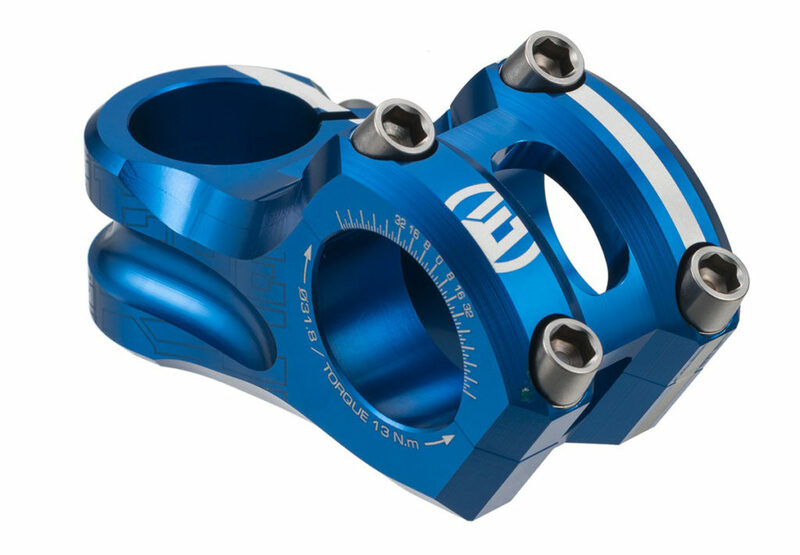 Offered in 5 colors and 5 sizes, the 31.8 Overbite stem has options for everyone using a 31.8 bar, giving you a stiffer & lighter front end, with the best oversized stem designed for BMX Racing!